Is there a picatinny rail under front sight that you can mount a laser sight? 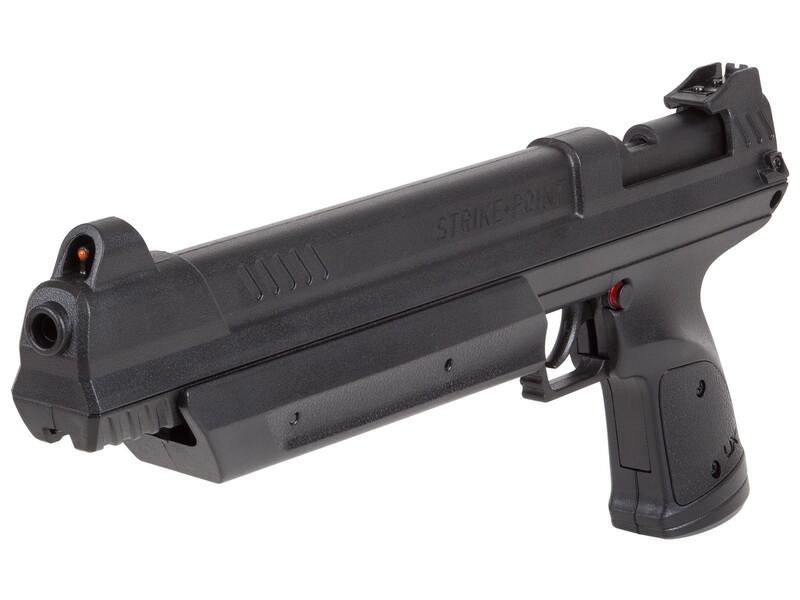 what about using the crosman 459MT 2-pc to mount a redoy sight? can you puy a scope mount on it ?11m ? Plastic weld, creative sanding, and a gamo green dot site say otherwise ;) Also, add a rail to the grip and put a grip on it for bullpup handling and effortless pumping. Will you be putting a manual on this page for your customers to be able to review it before making a purchase? What parts are metal and what parts are plastic? What part of this pistol is metal? Will a stock be available like the Cros man?